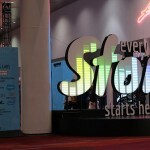 It’s been a busy day at NAB Show. We officially opened the Broadcast Engineering and Information Technology Conference, presented the Best Paper Award and explored the latest technology innovation in the Digital Futures Exchange. The Digital Futures Exchange began this morning with a presentation from Amazon’s Jon Jones as he discussed Amazon’s Culture of Innovation. 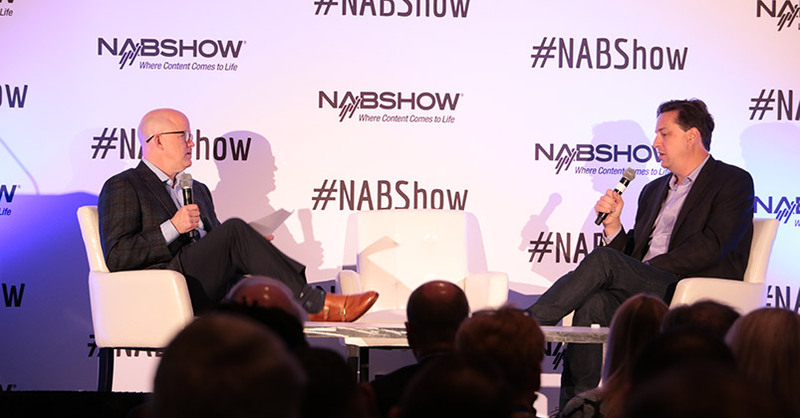 The Broadcast Engineering and Information Technology Conference (BEITC) kicked off with a fireside chat between NAB CTO Sam Matheny and Andrew Cross, the CTO and President of New Tek. 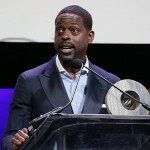 As incumbent technologists are aging, broadcasters are challenged with bringing in new talent. 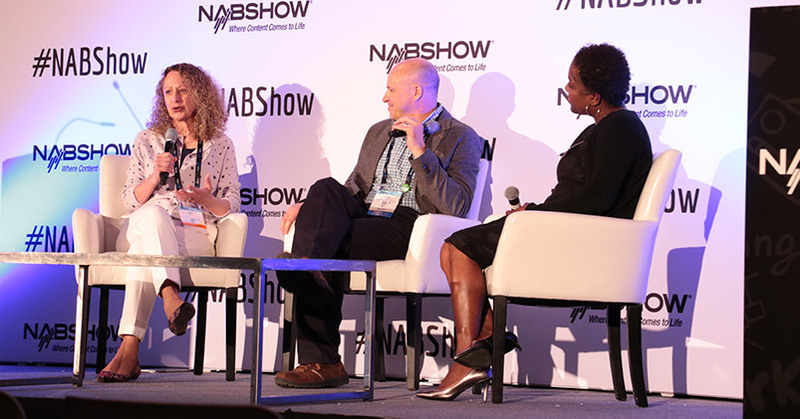 Skip Pizzi moderated a panel with Cindy Hutter Cavell, Michael Bruce and Michelle Duke that provided proactive recommendations for broadcasters to address the issue. 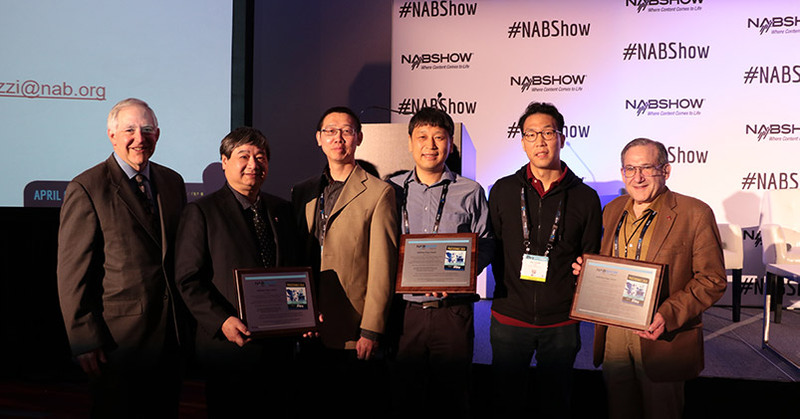 For the first year at NAB Show, we gave away two Best Paper Awards. 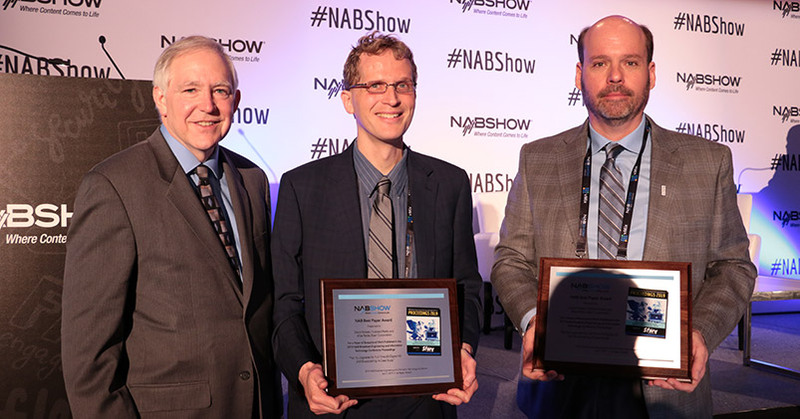 David Kolesar, Hubbard Radio, and Mike Raide, Xperi Corporation, won for their paper Facility Upgrades for Full-Time All-Digital HD AM Broadcasting: A Case study. 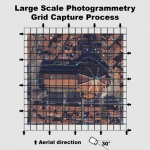 The second award went to a ten-person team from Communications Research Center, Electronics Telecommunication Research Institute, and Merrill Weiss Group for their paper ATSC 3.0 In-band Distribution Link for SFN and Gap-Filler Using Layered Division Multiplexing with Full Backward Compatibility for Next Generation Digital Service. 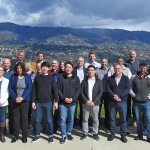 The full list of authors is: Yiyan Wu, Liang Zhang, Wei Li, Khalil Salehian, Sébastien Lafléche; Communications Research Center; Sung-Ik Park, Jae-young Lee, Heung-Mook Kim, Namho Hur; ETRI; and Merrill Weiss, Merrill Weiss Group.